Traditionally, building a structure such as a pergola takes some time, and that is one reason why many homeowners have been hesitant to install these structures in their yard or home garden. Fortunately, Alan's Factory Outlet has eliminated the need to be a master carpenter in relation to building pergola structures through the inclusion of many different pergola kits in our catalog. Now, anyone can build a pergola even if they do not have a ton of building experience. To help our customers build pergolas we strive to provide everything needed for smooth and easy construction. 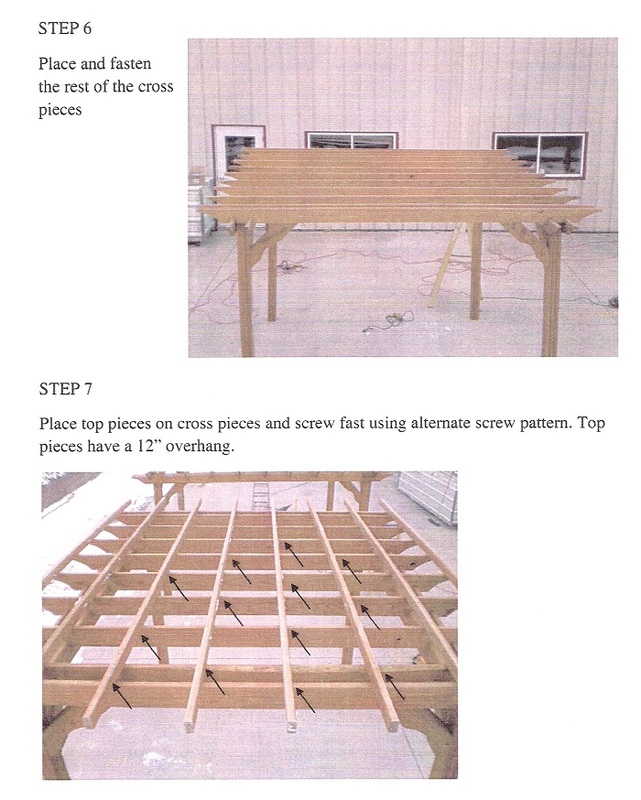 Building a pergola with one of our kits is easy because all of the parts come precut, with all of the hardware you need to finish your pergola. You do not need to know how to build a pergola before building these kits because detailed instructions are also a part of your kit order. Our pergola instructions provide you with a step by step guide to building pergolas. These easy-to-follow guidelines make it easy for anyone to build pergola structures as long as they have some basic knowledge of how to use certain tools. 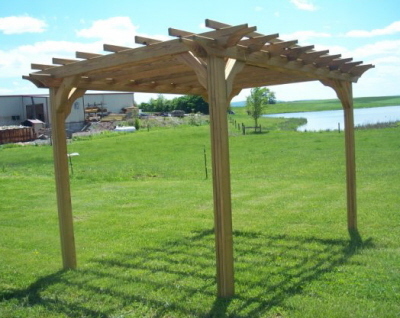 Our Amish-built wood pergola kits that you use to build a pergola in your garden or yard are made according to the highest standards of craftsmanship. We trust only the best suppliers for our catalog products, so you can be confident you are building a pergola with one of our kits that will hold up well over the course of many years. Other sellers may cheap out on the kits or pergolas they sell in order to increase their margins, but you can be confident that we never do that with our building pergola products. Combined with our renowned customer service, there is no reason to trust anyone else for your pergola whether or not you already know how to build a pergola. When building pergolas there are all sorts of features and options to take into consideration. Our pergola kits include many standard features, but you should know that you can go about building a pergola with either optional standard lattice or privacy lattice. The determining factor as to which one is better when you build pergola structures depends largely on how much sunlight you want to come through the structure. Obviously, the privacy lattice option will bring in less sunlight when you are finished building pergola structures for your yard. Be sure to look for this option when you buy online. Although pergola kit assembly Instructions that teach you how to build a pergola are included with every pergola kit order, we have reproduced them here to help you out should you lose them or want a zoom-in on the instructions. 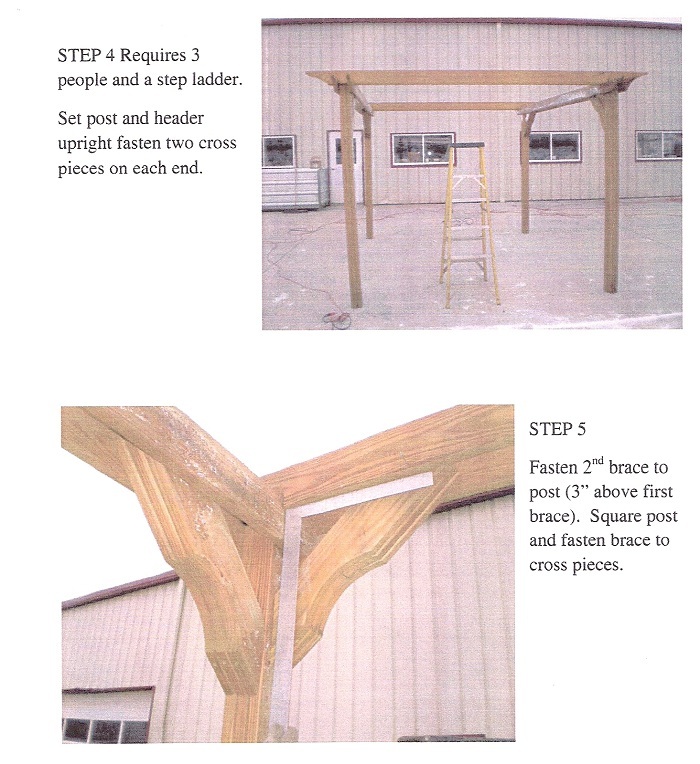 It is simple to build pergola structures with one of our kits if you are careful to follow them. 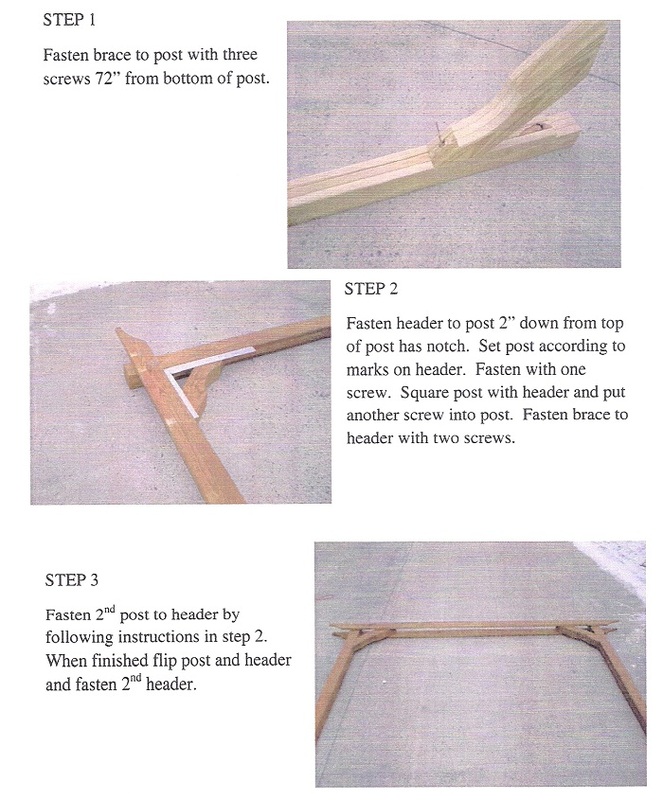 As noted, each wood pergola kit is precut with all of the hardware needed for an easy installation process. Thus, there is no good reason why not knowing how to build a pergola should keep you from erecting one in your yard or garden. We have done all the hard work for you. All you have to do is assemble our kits, using our pergola instructions which take only a couple of hours. When our customers are ready to build pergolas, we offer easy options for both purchase and delivery. Check out our wide selection of products for sale and save.